Futbol Club Barcelona (Catalan pronunciation: [fubˈbɔɫ ˈkɫub bərsəˈɫonə] ( listen), English: Football Club Barcelona), also known as Barcelona and familiarly as Barça, is a professional football club, based in Barcelona, Catalonia, Spain.They are the current European and Spanish football champions, and the most successful club in Spanish football in terms of domestic and overall trophies, having won 21 La Liga, 25 Copa del Rey, 10 Supercopa de España, 3 Copa Eva Duarte and 2 Copa de la Liga trophies, as well as being the record holder for the latter four competitions. 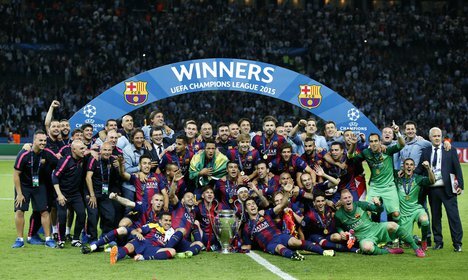 It is also one of the most successful clubs in European and international club football, having won four UEFA Champions League, a record four UEFA Cup Winners’ Cup, four UEFA Super Cup and one FIFA Club World Cup trophies. They also won a record three Inter-Cities Fairs Cup trophies, considered the predecessor to the UEFA Cup.It is the only European club to have played continental football every season since 1955, and one of the only three clubs to have never been relegated from La Liga, along with Athletic Bilbao and Real Madrid. 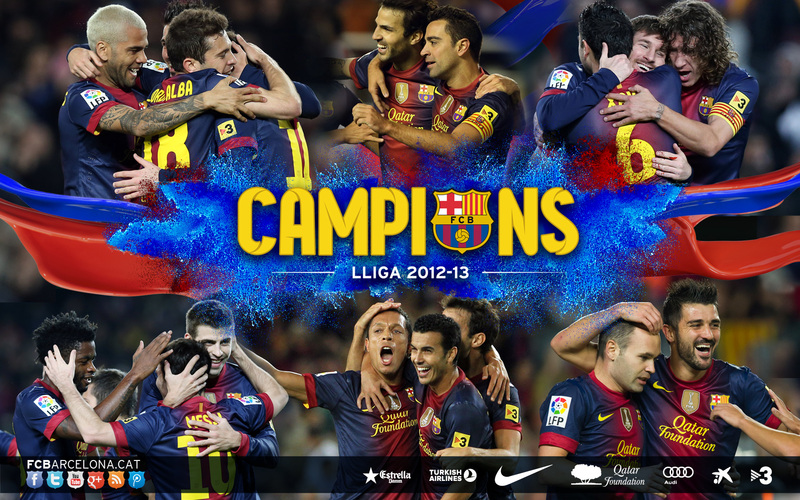 In 2009, Barcelona became the first club in Spain to win the treble consisting of La Liga, Copa del Rey, and the Champions League. 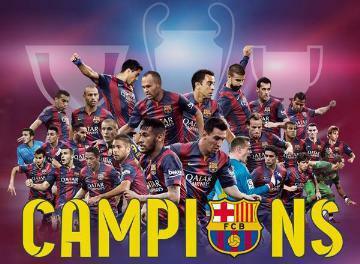 That same year, it also became the first football club ever to win six out of six competitions in a single year, thus completing the sextuple, comprising the aforementioned treble and the Spanish Super Cup, UEFA Super Cup and FIFA Club World Cup. 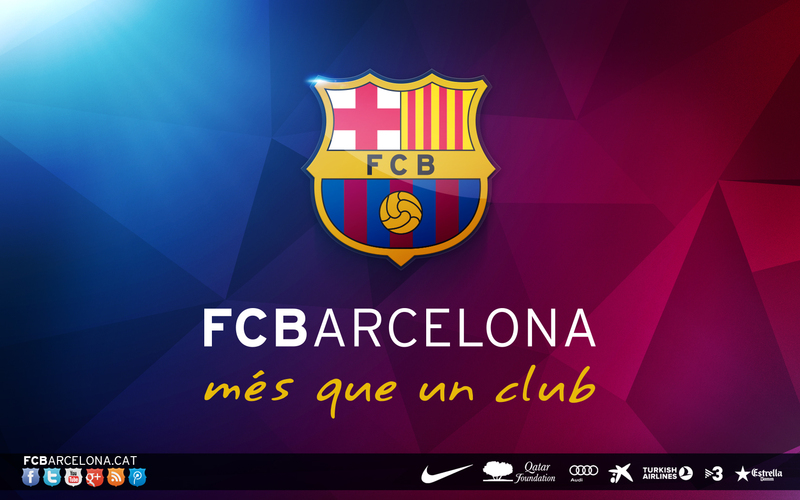 Founded as Foot-Ball Club Barcelona in 1899 by a group of Swiss, English and Catalan footballers led by Joan Gamper, the club has become a symbol of Catalan culture and Catalanism, hence the motto “Més que un club” (English: More than a club). Unlike other clubs, we do not scout the players to fit for a particular position. We are looking for technical excellence, spirit, mind-focusing and fast players. 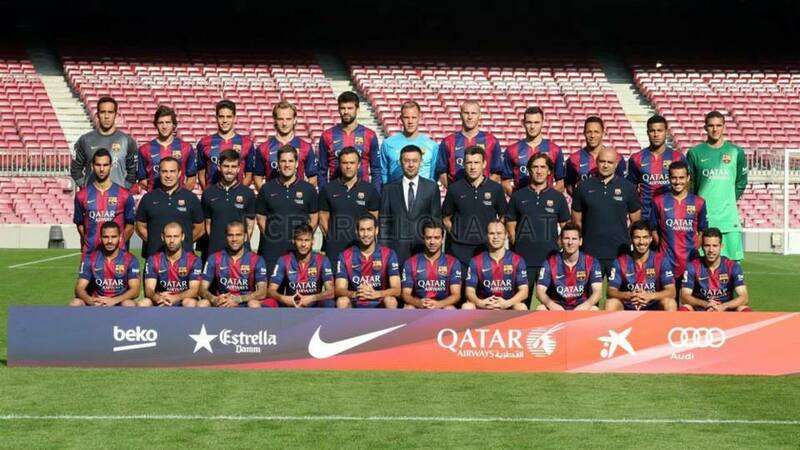 Barcelona players are capable of loving the club’s crest, uniform color too. It is an important point more than money. 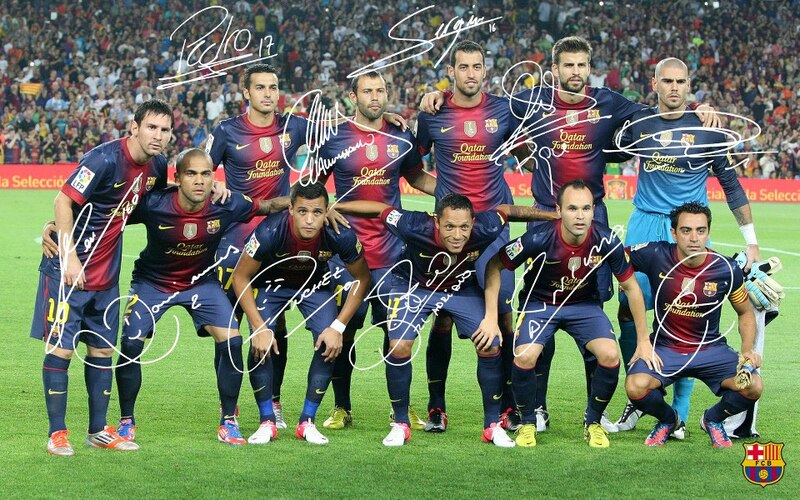 receiving a selection of Barcelona youth players with 24 players of 12 teams are divided by age. They were built in 1709, purchased the residence in 1958, Barcelona “La Masia de Can Planes” growth center. Guardiola of Barcelona’s manager is also from here. Johan Cruyff, Barcelona coach in 1988, won the first European Cup in 1992 with ‘Dream Team 1’. He lifted many players from ‘La Masia’. Guardiola also took over the same philosophy of Barcelona. Barcelona B team coach Pep Guardiola with an experienced leader in the Barcelona player experience and highly tactical applications on the basis of international experience gained in Italy, his first full season in Barcelona, close to the matter was achieved. 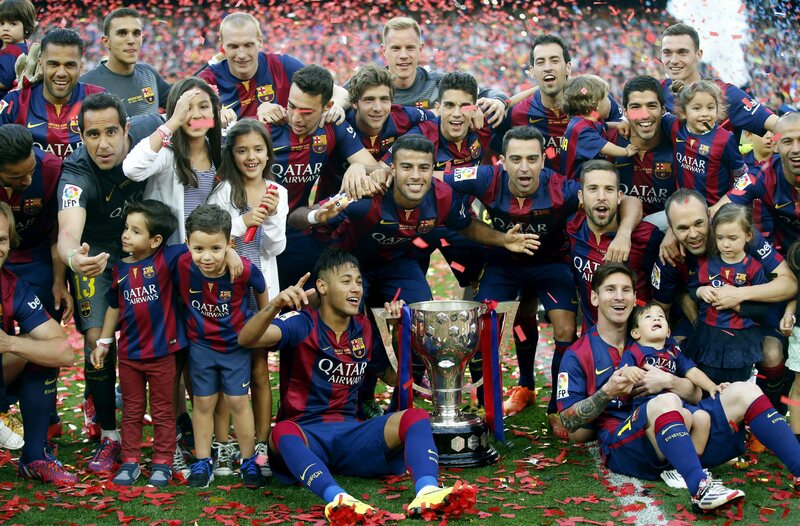 As a result, FC Barcelona won the league championship and the Copa cup and UEFA Champions League. Barcelona coach, Guardiola, expressed pride of Johan Cruyff’s disciple and football Philosophy. 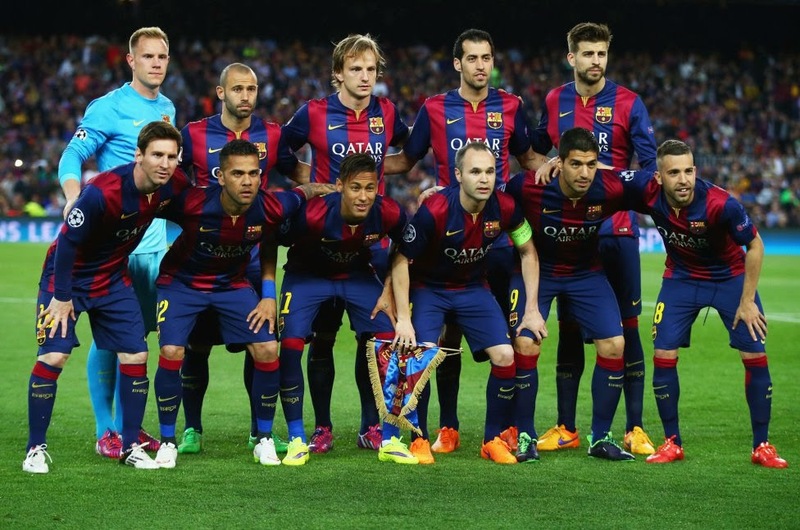 ” Cruyff has that we need some way about whether football had a solid plan. He tells us how to carry the ball as fast as possible. 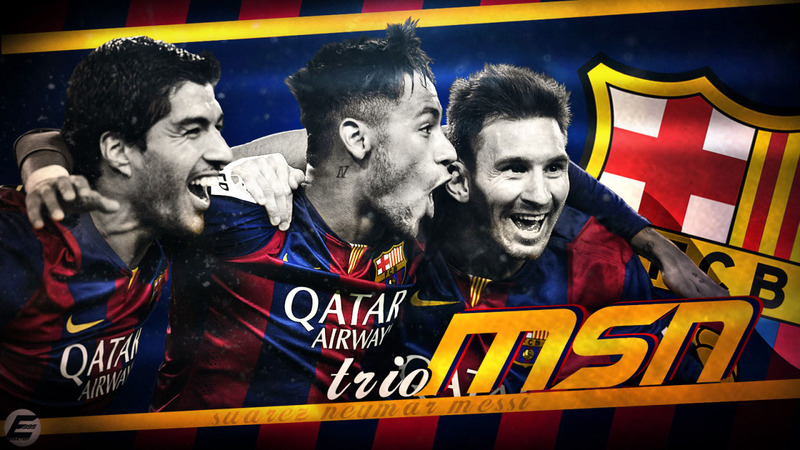 Players with the highest level of his skills were lifted. We are still dealing with the ball skills and know how to pass quickly the players are looking for”. Strong pressure and a quick counter-attack the opponent cannot play football as normal, making aiming their mistakes and loopholes, safe manner is an optimized way to victory. Bring it up, you can feel the beauty in athletics in a manner that is in progress. I’ve learn a few excellent stuff here. Definitely helpful bookmarking for revisiting. I wonder how much effort you place to create this type of great informative website.